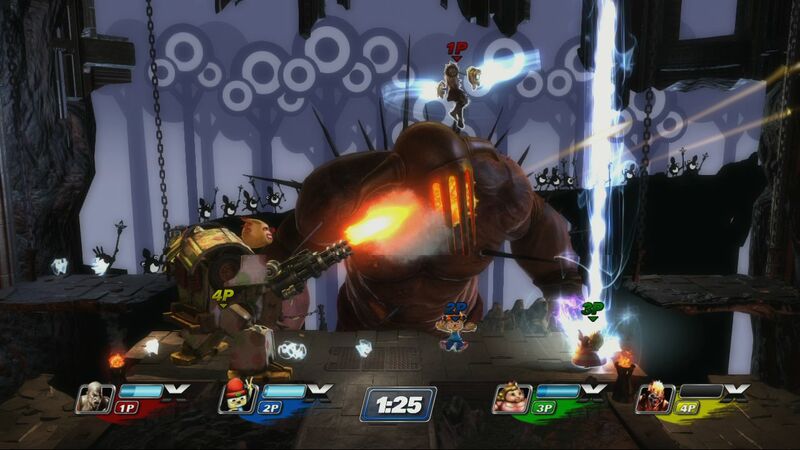 PlayStation All-Stars Battle Royale will feature support for arcade sticks. According to developer Superbot Entertainment's Facebook page, fighter fans can play with their favourite peripherals. "We are happy to announce that PlayStation All-Stars Battle Royale will include controller configuration support for all popular arcade stick peripherals," it read. "The joystick takes care of the character’s movement and combines with the Square, Triangle, and Circle buttons to perform the full range of 24 unique attacks. In fact, joystick inputs behave exactly the same as DualShock 3 D-pad inputs would, so arcade stick functionality is natively supported in PlayStation All-Stars." "The only exception is the throw command, which uses the Right Stick on the DualShock controller. With an arcade stick, throws are simply performed with an easy button combination, similar to many traditional fighting games."